Leslie Pashe passed away on Sunday September 16, 2018 at the Portage District General Hospital, Portage la Prairie, Manitoba. Traditional Wake will be be held on Wednesday September 19, 2018 at Dakota Tipi Gaming Centre, Portage la Prairie, Manitoba beginning at 4:00 p.m. Traditional feast and ceremony will be held Thursday September 20,2018 at Dakota Tipi Gaming Centre at noon followed by Interment at Old Sioux Village Cemetery. Unexpectedly, on September 16, 2018 our father, husband, grandfather, great grandfather, uncle, brother, and friend Leslie passed away peacefully at the Portage District General Hospital. 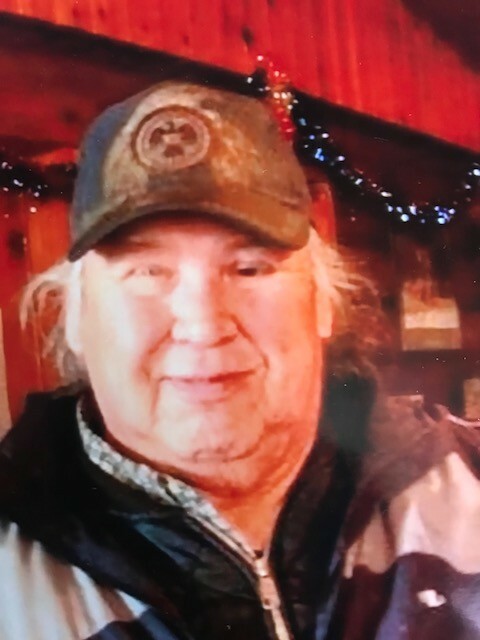 Leslie was predeceased by his grandparents Edward & Amy Pashe of Dakota Tipi, his mother, Christina Pashe, his daughter Brenda, his son Sonny (Leslie Jr.), grandchildren, Justin, Brittany, Alexis, Devon Jr., and Devina. Also his brother in laws Edward Bealieu, and Ron Nadon. Leslie leaves to mourn his wife Irene, daughter Debbie (Reg), Melanie (Randy), and son Darryl, his sisters Annie, Linda, Wanda, and Florence, brothers Cecil, Terry (Denise), and Oscar, 14 grandchildren and 14 great grandchildren. Leslie resided in Dakota Tipi, Manitoba since 1966 and lived there until the time of his passing. He worked for Campbell’s Soup for 27 years from 1968 – 1981. He also worked at D.T. Manufacturing, Dakota Bingo Palace, Garbage pick up, and Orion Security. Dad worked for Dakota Tipi First Nation from 1981 – 2014. Dad loved the company of many family and friends, he enjoyed them all. His big smile was well known. Our Pashe family would like to thank all the nurses from the Portage District General Hospital for caring for our dad.